Post-Zouk, Roberston Quay has not been the most vibrant of enclaves — especially when compared to the neighbouring Clarke Quay party zone. In turn, the peaceful riverside makes for a leisurely spot for brunches and dog-watching. 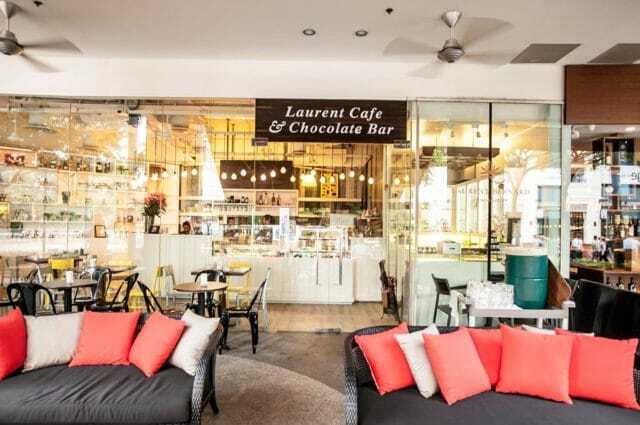 A lazy afternoon can be had at Laurent Bernard Chocolatier for a slice of decadent chocolate cake, or further down the road at Toby’s Estate for a good cuppa joe and eggs Benedict. 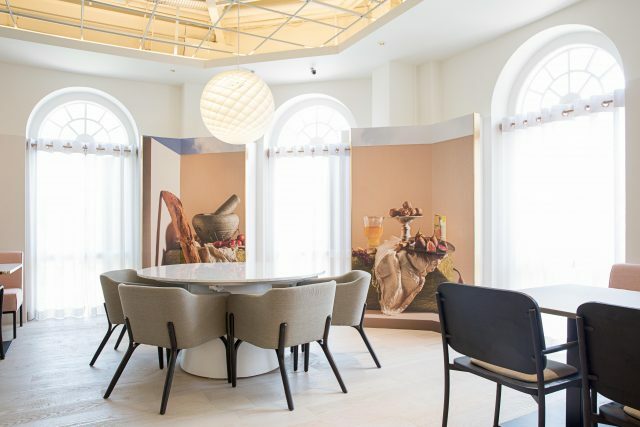 But since the 2017 arrival of InterContinental Robertson Quay and a grand update of The Quayside, the area has attracted a fresh influx of new and interesting eats. There are more than just popular brunch spots now. 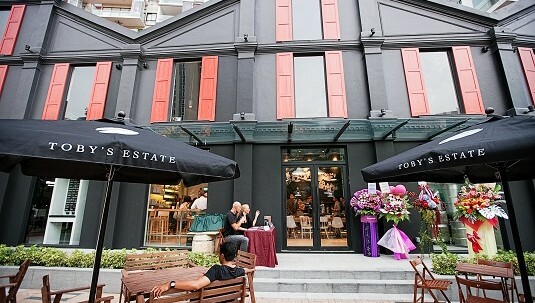 Robertson Quay sees a colourful mixture of casual eats and fine-dining restaurants. Here are the places to check out in the area. This Italian steakhouse has been a long-time resident along the Mohamed Sultan stretch of shophouses. 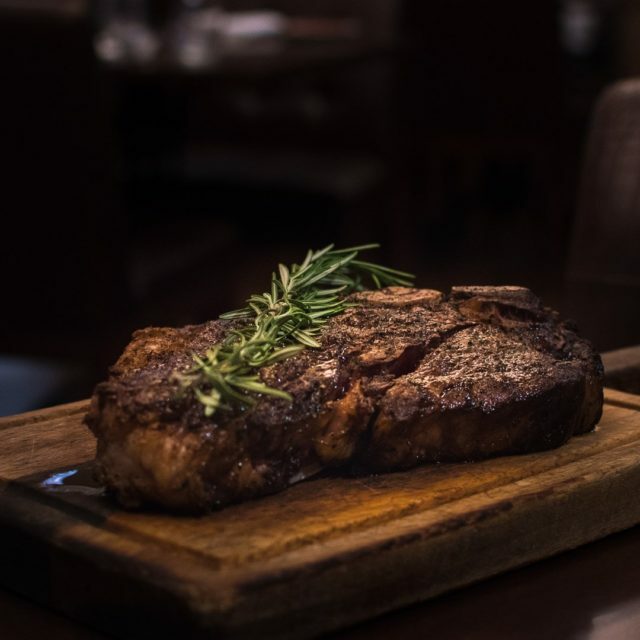 As its name suggests, the signature dish here is the Bistecca alla Fiorentina, a thick T-bone steak prepared in traditional Tuscan style — cooked over a wood-fired grill for a beautiful char and juicy centre. Robertson Quay is a great place to explore Japanese cuisine. 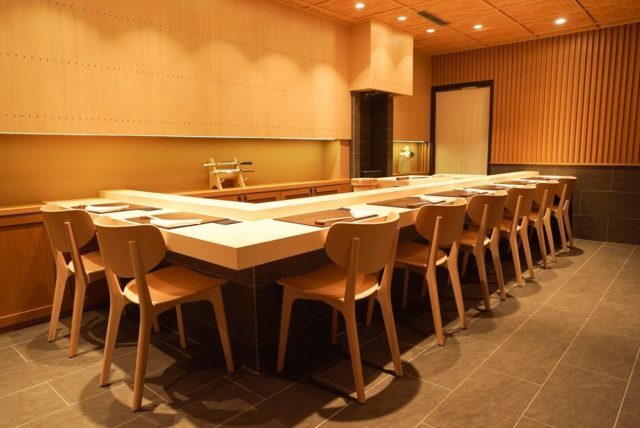 Chikuwa Tei is one restaurant to head to. The Japanese outfit is a proponent of traditional cooking techniques and offers an affordable range of sushi and cooked dishes. One of its most popular dishes is its chirashi don. 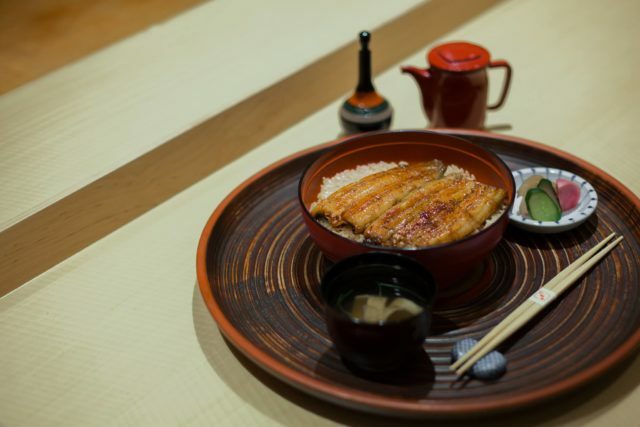 The popular unagi restaurant at InterContinental Singapore has another branch at UE Square. The shopping centre/office building is an unusual spot for the fine-dining restaurant. Nevertheless, diners here still enjoy the same detailed service and attention to quality. 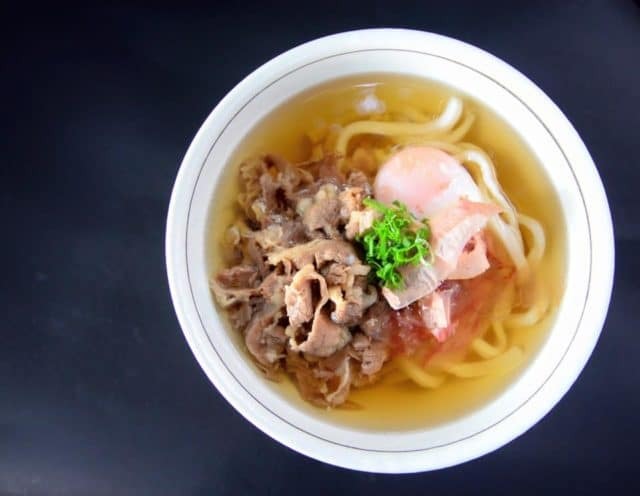 The restaurant is managed by katsuoboshi (read: bonito flakes) wholesaler Marusaya and diners can be assured of quality, great-tasting dashi that’ll put instant ones to shame. The dashi is prepared as a sauce or in a soup for most of the dishes on the menu. The best way to enjoy the dashi, however, is with the restaurant’s shabu shabu sets where the stock is served as it is. If you’re missing Texan barbecue, Decker is a pretty close alternative to go for. The restaurant swears by smoking its meats for up to 16 hours daily in a custom-built smoker made in Dallas, Texas. Naturally, the must-order here is the beef brisket and pulled pork. 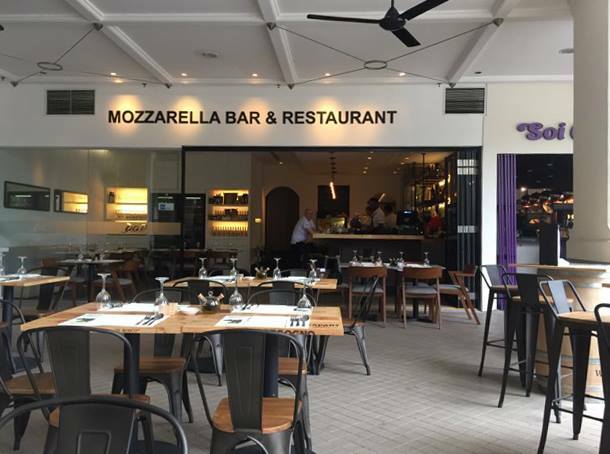 Mozzarella sourced from Italy is the star item here. Besides this, the restaurant offers housemade cold cuts and pasta to go with its list of affordable Italian wines. For easy eating, go for the traditional pizzas here with stretchy slices of mozzarella on top. 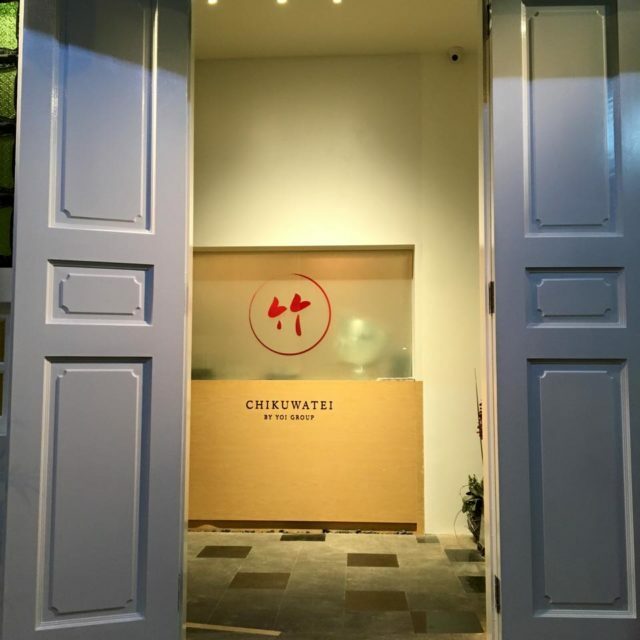 Marco Pierre White’s first restaurant in Singapore takes over the dilapidated shophouse that once housed legendary nightclub Madam Wong’s. 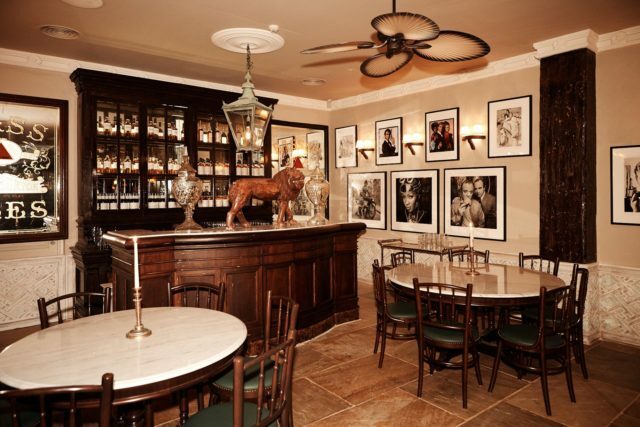 The 19th-century space has since been renovated, housing a menagerie of Straits Chinese and classic British designs. The kitchen is led by chef de cuisine Andrew Bennett who works closely with White on the menu of English classics. Formerly at Mandarin Gallery, Hashida has since reopened in a bigger space at Mohamed Sultan Road. Chef-owner Kenjiro ‘Hatch’ Hashida continues to man the front of the fine-dining restaurant and upholds his philosophy of using fresh, seasonal produce for his sushi and cooked dishes. 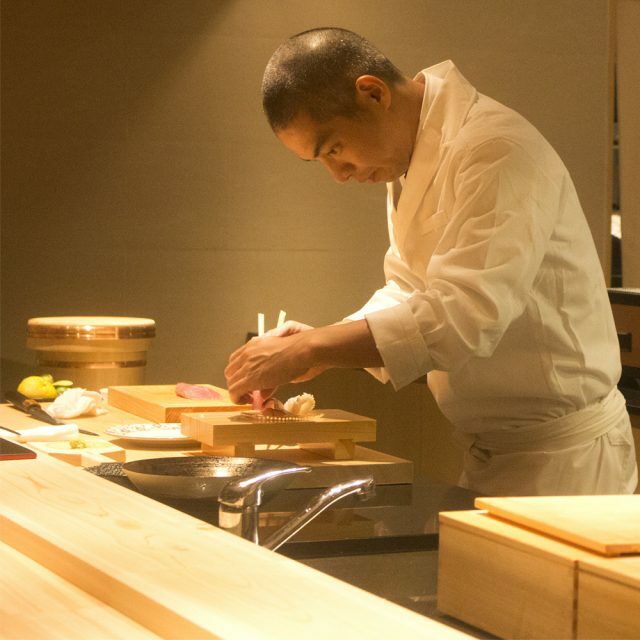 Ishi, another fine-dining Japanese restaurant, offers traditional kaiseki meals featuring Kappo cuisine. The cuisine, originating from Kyoto, sees cold and hot preparation of the season’s best ingredients. This Parisian-style cafe by chocolatier Laurent Bernard has some of the best chocolate creations in town, from cakes to ice creams. If you have some time, go for the hot chocolate here. There are a few single origin chocolate versions to go for, all rich and decadent. 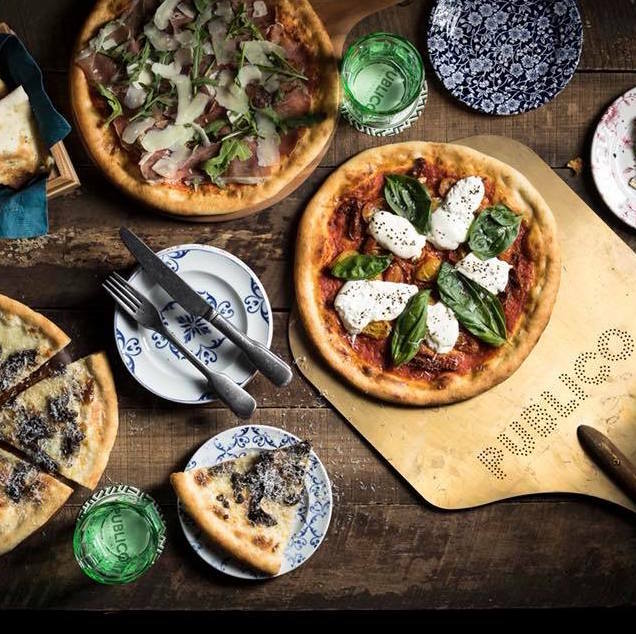 InterContinental Robertson Quay’s answer to casual Italian dining is Publico Ristorante, a 230-seater restaurant offering a mix of contemporary and traditional Italian dishes. 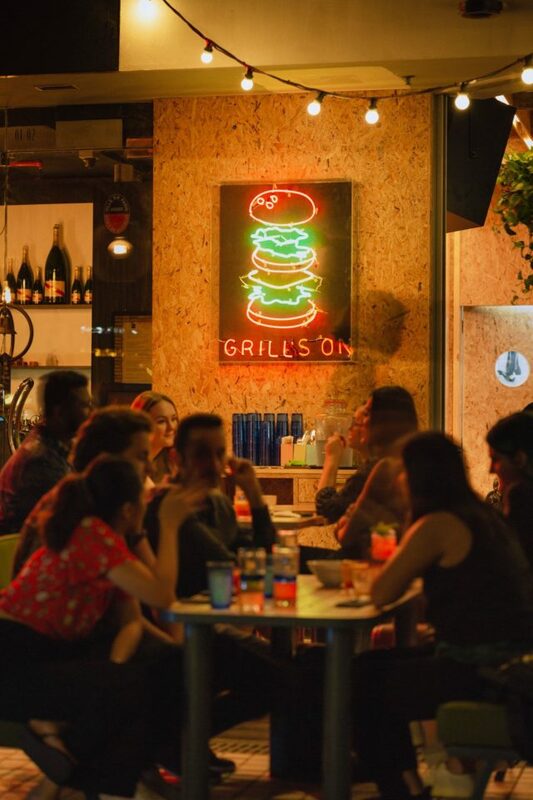 The restaurant is armed with a wood-fired oven from which it churns out excellent pizzas for dining-in or takeaways nearby. SPRMRKT at Robertson Quay is a two-storey concept. The first floor houses the deli which has casual cafe bites, coffees and pastries to enjoy by the riverside. The second floor is SPRMRKT Kitchen & Bar, a more serious fine-dining concept serving modern European cuisine. On weekends, the restaurant hosts a classic weekend brunch with items like Sunday roasts and croque monsieurs. 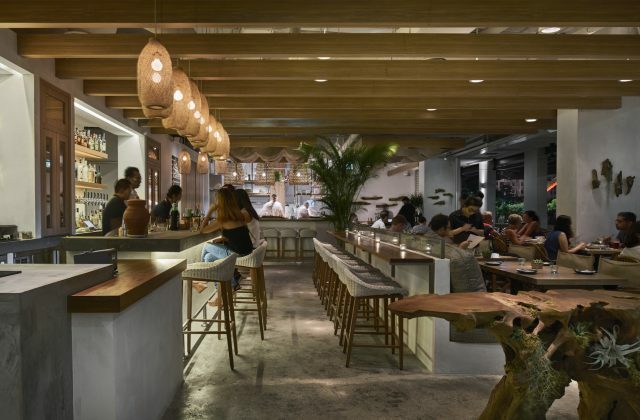 The beach-inspired restaurant serves Eastern Mediterranean cuisine and cocktails. Summerlong’s must-orders include its list of mezze starters and salads. 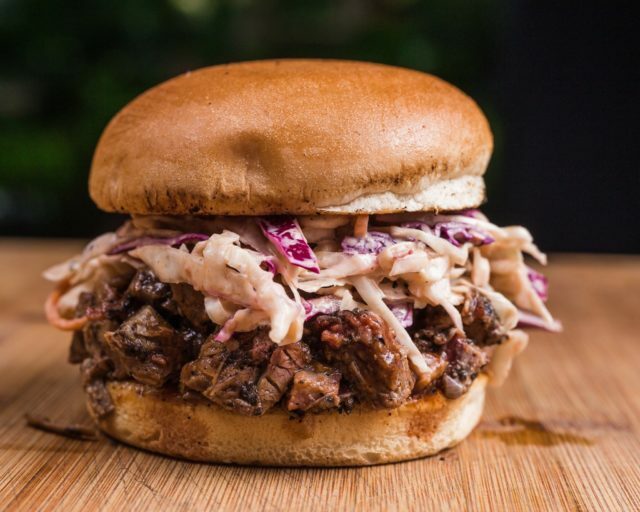 The latest menu sees a dedicated barbecue section for seafood as well. Super Loco is a great place to explore Mexican cuisine. 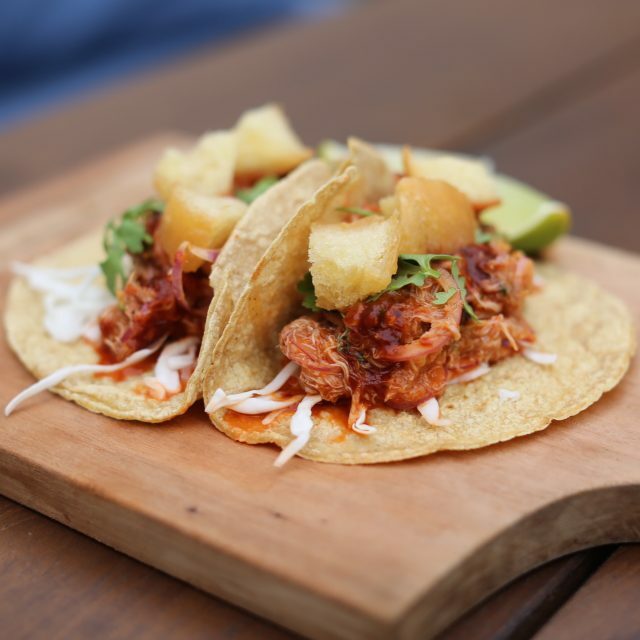 Its extensive menu sees a list of street bites, tacos and plated dishes. If you’re undecided, there’s an option to let the chef decide the menu for you. Three Buns is by the same people behind Potato Head Folk. Similar to its sister concept, Three Buns specialises in some indulgent burgers (there’s also an Impossible burger on the menu too). Other highlights included fried chicken wings and chilli cheese fries. Since 2011, Toby’s Estate has been a hot spot for leisurely brunches. The menu sees eggs Benedict, sourdough toasts and muesli bowls to go with quality coffee roasts. Coffee lovers will also appreciate the retail section stocked full of coffee paraphernalia.